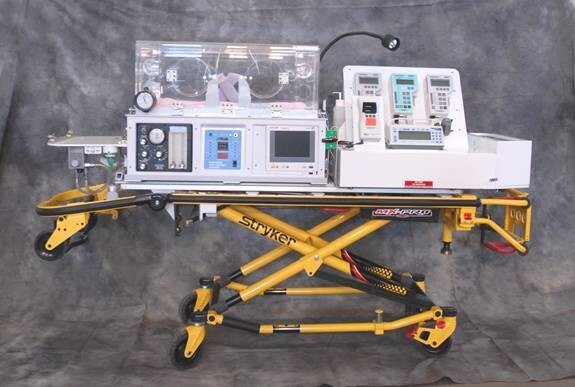 RNR realizes the unique necessities involved with pediatric transfers. Transportation services are specific to the requirements of children, and our expert team provides the utmost care and medical support if necessary. At RNR, our team members have the knowledge and training required, as well as specialized equipment which aids in the transferring of pediatric patients who require an isolette or car seat for transport. This ensures our younger clients receive the protection and medical attention they require until they reach a Children’s Hospital. Booking with RNR is easy. Call our toll free number (1-866-567-1001) and one of our dispatchers would be happy to assist you.